The National Council of Culture, Arts, and Letters presents Kuwait’s first Pavilion at the 55. International Art Exhibition – la Biennale di Venezia. Under the general theme of “The Encyclopedic Palace”, proposed by Massimiliano Gioni director of this edition, the exhibition National Works explores two major works by sculptor Sami Mohammad (b. 1943) along with a new photographic production by Tarek Al-Ghoussein (b. 1962). Curated by Ala Younis, National Works disassembles symbols of grandeur in paused/post glorious times, in an attempt to re-interpret Kuwait’s modernization project. 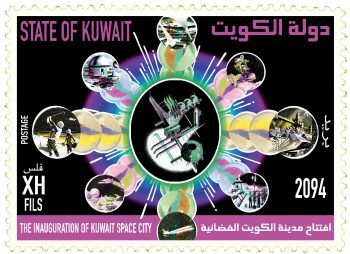 In the year of its political independence, Kuwait welcomed its new-found prosperity by declaring a willingness to share its future wealth with its neighbors. The time was directed to institutional building in preparation for and accommodation of a growing influx of investments. The country’s urban landscape soon became an open-air museum of national and international performances of construction, creation and political manifestation. In a metamorphosis similar to that of the country, self-taught artists were engaged in developing state institutions, while the state was providing them with training scholarships and annual stipends. 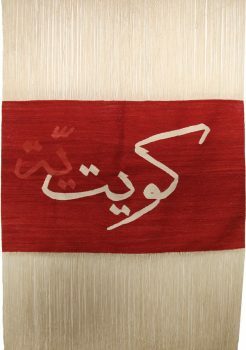 Sculpture was the art form that the Kuwaiti art scene was best known for from the 60s through the 90s. Sami Mohammad is Kuwait’s most prominent sculptor. 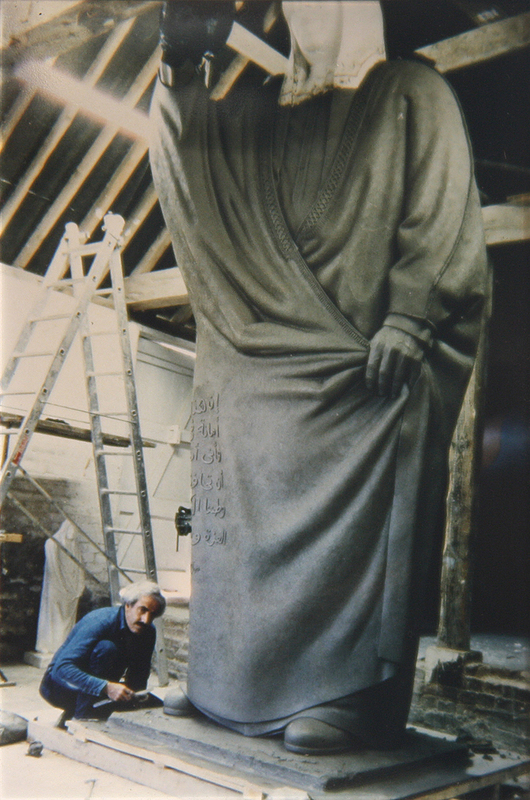 The stories and images of Sami Mohammad standing next to a statue of a Sheikh twice his size in a foundry in London are of interesting quality: an illustration of an alternating power between an artwork and its maker, a state and its citizen, a ruler and his subject, a legacy and its receiver; a challenge and its taker. The artist does not speak of the state of uncertainty and fear of rejection that he went through in the months of making the statues. How he had to confirm with the commissioner the resemblance of a bust made in Kuwait, before transporting it to London to complete the remaining parts and cast it in bronze. On a scaffold, Mohammad climbed to build a gestured body. The same bodies that will bear the wounds of bullets shot at them by the Iraqi army during the invasion in 1990. The artist himself had to escape the pursuit of the same soldiers trying to capture him to make a statue of Saddam Hussein. But the statues speak of a time of nation-building. National works by the state for the people and the people for the state. Works that match the scale of good fortune that has found its way to Kuwait. 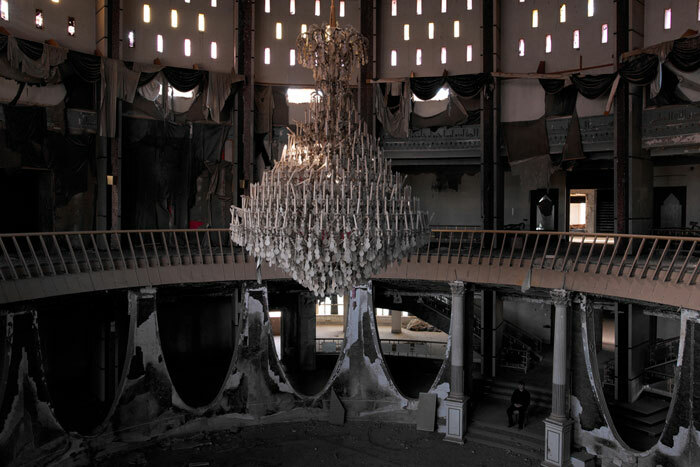 For this exhibition, Tarek Al-Ghoussein tracks encounters with grandness in sites significant to Kuwait’s history. 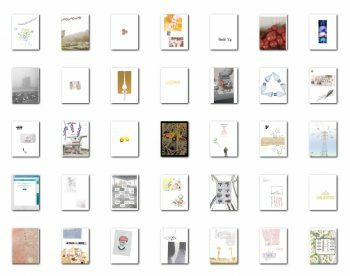 This chapter of his K Files, a work in-progress, marks returns to sites of proportion and vastness, with an attempt to consider an individual position within a national body. The exhibition’s publication explores the emotional and theoretical contexts of works at a time when national identity was not questioned, and when modernist projects, cultural or contractual, were national works.